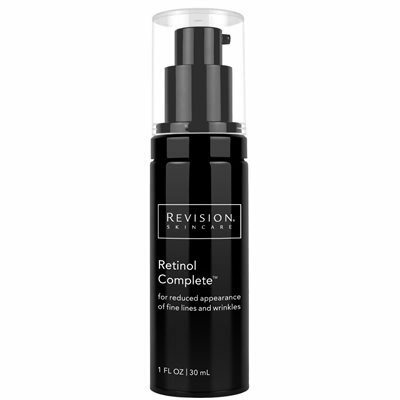 Revision Skincare Retinol Complete for reduced appearance of fine lines and wrinkles. Frequently Asked Questions Is Retinol the same as Retinoic Acid? No. Retinoic Acid is a prescription drug in various forms and many cannot tolerate its side effects. Retinol, which is pure Vitamin A, is a less aggressive alternative that provides highly effective anti-aging results. Can Retinol help prevent premature signs of aging? Early use of products containing pure and stable Retinol will help to combat fine lines and wrinkles before they become noticeable. With consistent and continual use, Retinol is effective in fighting the signs of aging. 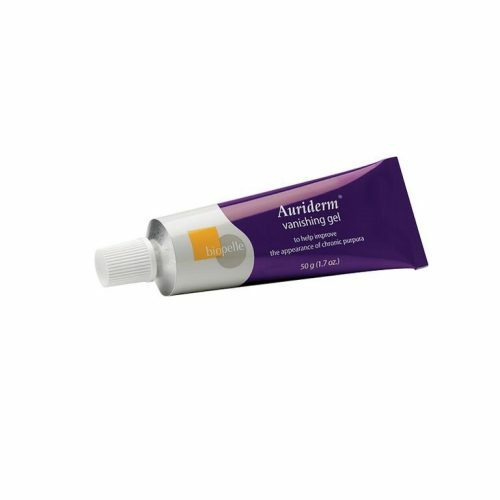 Is it normal to experience redness and irritation while using this product? Yes. If you experience redness, irritation or excessive dryness, reduce usage frequency. Retinol may cause some skin types to peel initially. Does this product contain antioxidants? Retinol Complete™ contains Bakuchiol, a broad-spectrum antioxidant which also helps to stabilize the Retinol. It also contains Vitamins, C, E and Coenzyme Q10. Will Retinol Complete™ cause skin to become dry? Retinol may initially cause dryness and peeling in some skin types. However, Retinol Complete™ contains Sesame Extract and Ophiopogon japonicas Root Extract, which help boost skin’s hydration levels. Can pregnant women use this product? No. 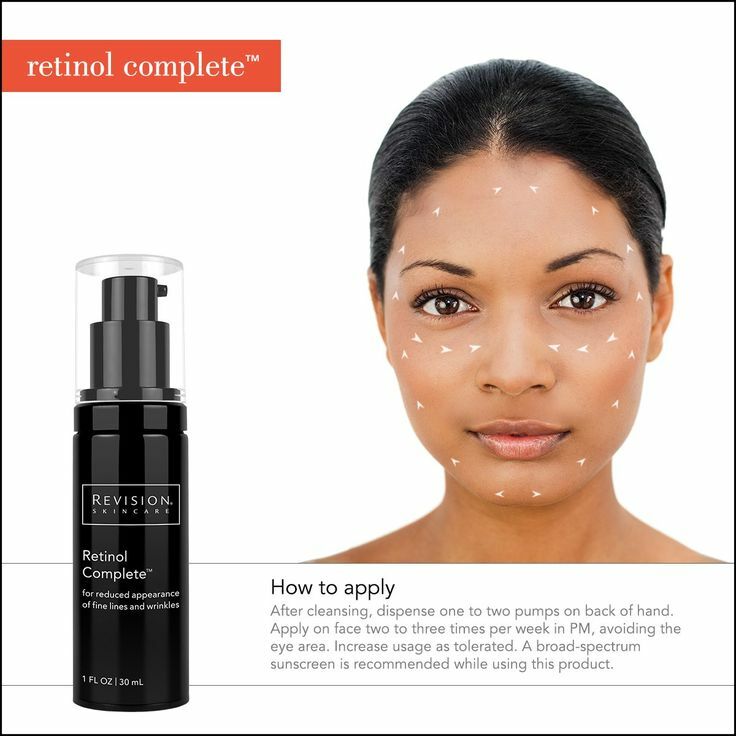 We do not recommend using Retinol Complete™ while pregnant or breast-feeding. Studies have shown that high amounts of Vitamin A during pregnancy may have detrimental effects. Ingredient Highlights Retinol (0.5%). Reduces the appearance of fine lines and wrinkles. Isosorbide Dicaprylate. 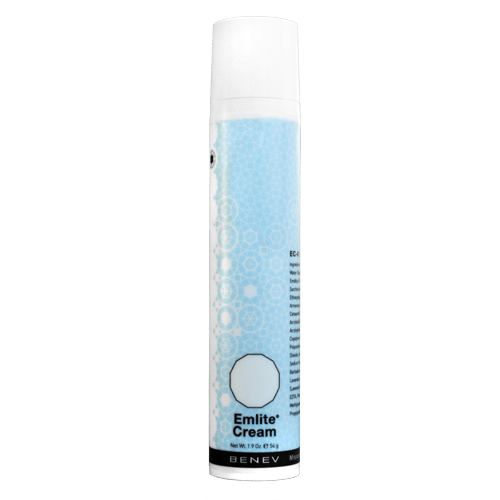 Provides long-term controlled hydration to needed areas of the skin. Bakuchiol. Enhances the effects of Retinol and provides broad-spectrum antioxidant benefits. Ophiopogon japonious Root Extract. Boosts skin's hydration levels. Vitamin C (THD Ascorbate). Brightens the skin and provides powerful antioxidant benefits. Sesame Extract. Helps plump and smooth skin's texture.